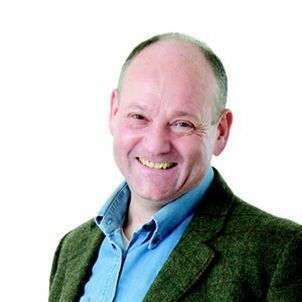 We are delighted to announce that this year's keynote address will be delivered by Professor Russell Foster, who is the Head of the Nuffield Laboratory of Opthalmology and Director of the Sleep and Circadian Neuroscience Institute at the University of Oxford. He is also a Nicholas Kurti senior research fellow at Brasenose college. Professor Foster received a PhD from the University of Bristol and spent 7 years working at the University of Virginia as a member of the National Science Foundation Center for Biological Rhythms. In 1995 he returned to the UK to start his group at Imperial College and later moved to the University of Oxford. He has written and co-authored over 100 scientific publications and has been awarded prizes from Japan, the USA and the UK for his research. He has also co-authored several popular science books including "Rhythms of Life" and "Sleep: a very short introduction". He regularly appears in the media and was awarded a CBE in 2015 for services to science. He was elected fellow of the Royal Society in 2008.